Another colourway of the Jordan TC is set to be released this month and it is already making a lot of noise mainly because it is arguably the best colourway of this shoe. 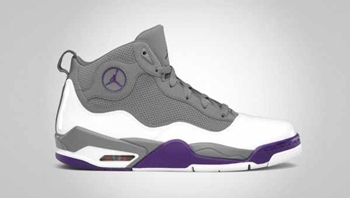 Jordan Brand is scheduled to release the Cool Grey/Club Purple – White – Team Orange colourway of this shoe and based on the buzz that it is currently making, expect this one to be a hit once it hits the market anytime this month! Start saving money now and watch out for this one! Don’t dare miss it!